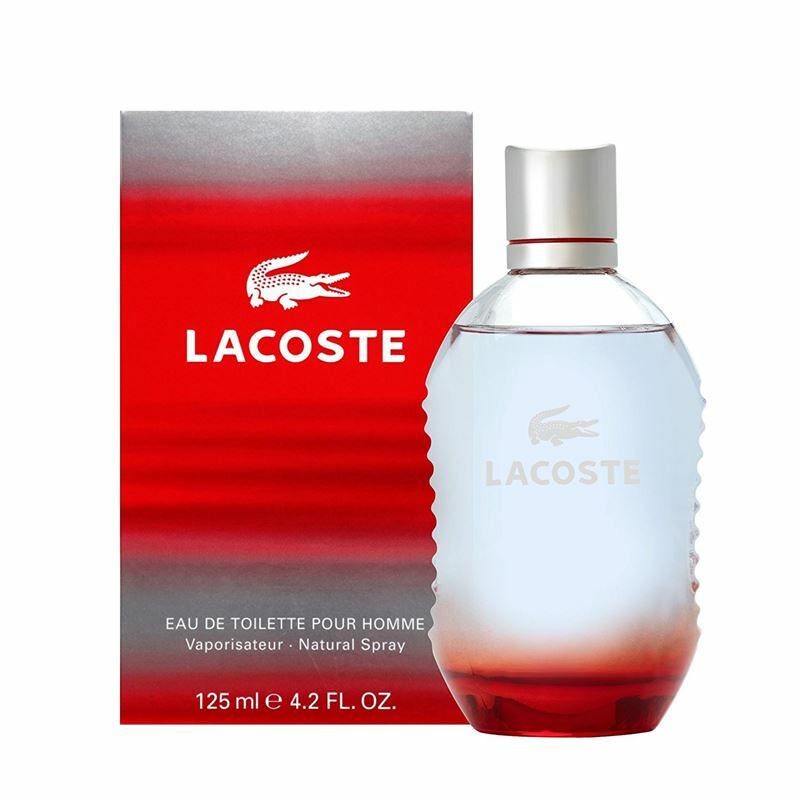 Introduced by Lacoste in the year 2004, Its playful fragrance is great for everyday yet soft and sophisticated enough to wear on special occasions. Lacoste Red Style in Play has a bland of green apple, maclura fruits, icy woods, jasmine, cedar leaves, patchouli and white musk vetiver. It is recommended for anytime wear.